INNOVATEST has participated this year at the Control International Trade Fair for Quality Assurance from April 24th until April 27th in Stuttgart, Germany, with a stand of 154 sqm. During the 2018 edition we were proudly introducing, in addition to our current wide product line, our new INNOVATEST bench top hardness testers, such as the FALCON 600 Micro Hardness Tester and our new Rockwell testers NEMESIS 6200 and FENIX 200 series. Also our NEMESIS 9100 Universal hardness tester was showcased, as well as the wide range of newly developed portable TIME instruments. 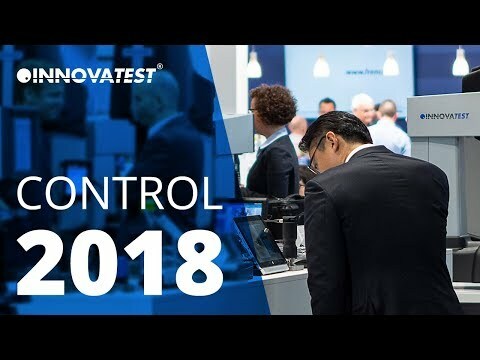 Click and watch INNOVATEST at Control Show 2018.